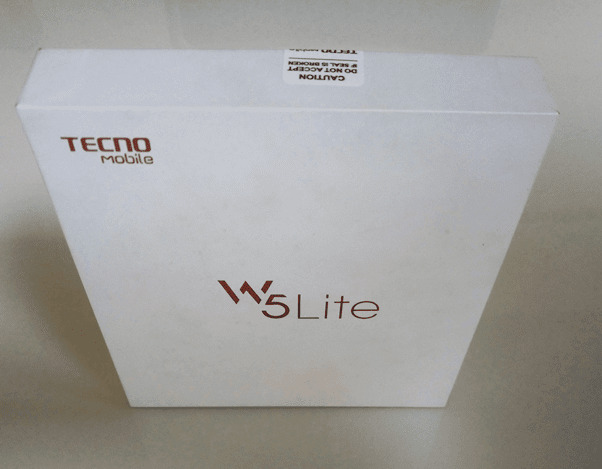 Tecno W5 Lite Stock ROM for you to unbrick your device. Tecno W5 Lite is a twin variant the Tecno W5 they look much alike but the difference between both of is the absence of Fingerprint sensor and the 4G LTE. The front camera was reduced from 5MP to 2MP every other thing is same. If you have bricked your device this stock ROM will help you unbrick your device back to its original factory state, you can also use the file to upgrade your phone to the latest version. You will find these below files useful if you have used the flashed custom builds on your device, brick your device, tweak your device and wish to return that device to its factory state. How To Flash Stock Rom With SP Flash Tool Here. This site is not responsible if you should brick your phone in the process, ensure you are conversant with flashing of Stock ROM and SP Flash Tool before carrying out this process.